Ford is among the most family-friendly automotive brands globally, thanks to a number of features meant to maximize comfort, safety, and entertainment. Among the automaker’s best vehicles for families are the Ford F-150, Ford Escape, and Ford EcoSport. 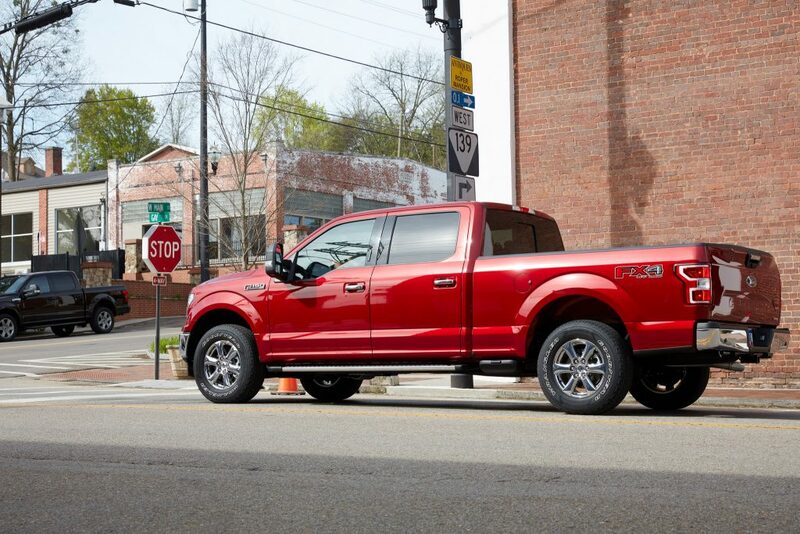 Below are some of the family-friendly Ford features that set the Blue Oval apart. Safety: Ford vehicles are packed with the latest and most innovative features to keep you and your most precious cargo safe. Safety technologies run the gamut, including driver-activated front rain-sensing windshield wipers, a Lane-Keeping System, auto high-beam headlamps, Blind Spot Information System with Cross-Traffic Alert, Adaptive Cruise Control, and Forward Collision Warning with Brake Support. Comfort: Ford vehicles are engineered to offer ample head, leg, and hip room, no matter which row you are sitting in. Climate control systems also ensure a comfortable temperature throughout the entire vehicle. Connectivity and entertainment: Ford SYNC® 3 technology with touch screen gives you access to your favorite apps on the go. This means you can access the best tunes to keep the whole car entertained, or, if traveling solo, you can safely provide text updates to let your family know when you will be home. Larger SUVs like the Expedition are even available with an advanced dual-headrest rear-seat entertainment system. Find the perfect Ford for your family when you visit Shults Ford Lincoln Wexford.